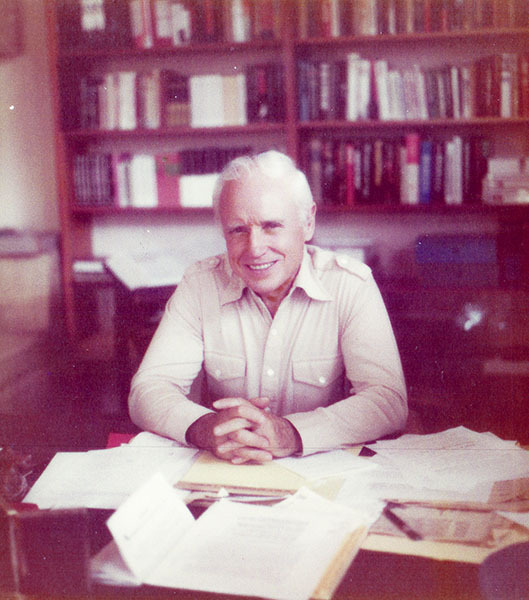 Harstselle native William Bradford Huie (1910-1986) was a successful author and journalist. Huie drew from his World War II experiences for many of his books. He is best known, however, for his investigations into race-related crime, such as his 1955 expose on the murder of black teenager Emmett Till.